Seely‐Brown Village Expansion Study - Community Opportunities Group, Inc. 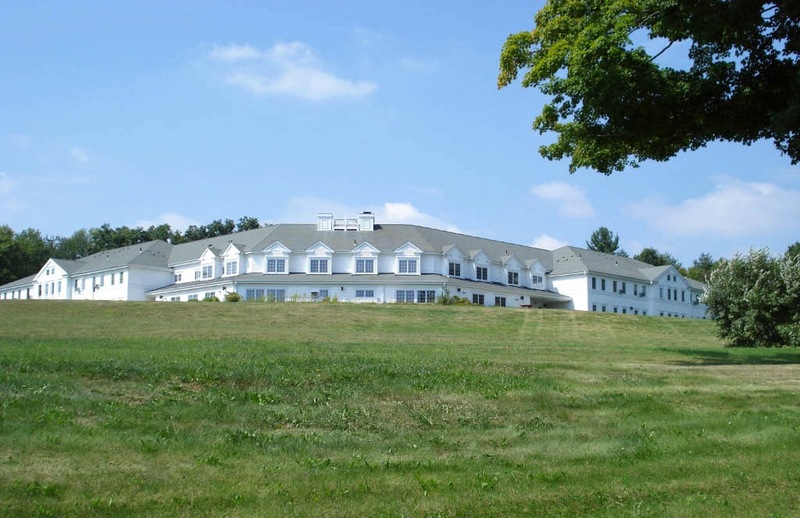 In 2006, after many years managing the Town’s Small Cities-funded housing rehabilitation program, Pomfret hired COG to assess the feasibility of adding units to its sole elderly housing facility, Seely-Brown Village. The study assessed market demand, the feasibility of water and sewer expansion, and capital needs, and included preliminary architectural drawings and a development cost estimate. Pomfret is a small, rural community in Northeast Connecticut. In 1997, the Town established the non-profit Pomfret Community Housing Corporation (PCHC) to construct and manage Seely-Brown Village, a thirty-two-unit affordable congregate residence. The facility had operated successfully for many years, but the building was showing signs of wear and needed several capital improvements. With little in reserve, PCHC decided to explore the feasibility of expansion not only to improve the development’s fiscal health, but to meet the overwhelming market demand. We oversaw a team of COG staff, engineers, architects, and other consultants to explore the feasibility of expanding the development.